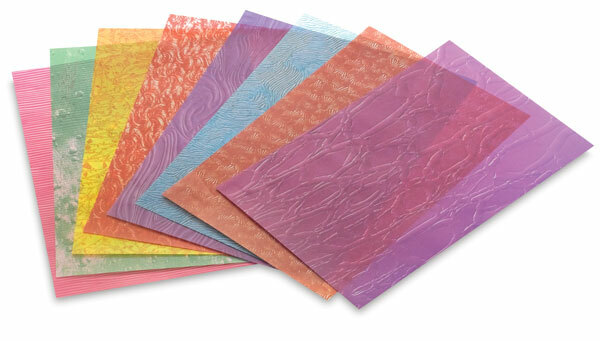 These bright, beautiful patterns printed on semi-transparent paper are great for creating art with light! The paper is easy for children of all ages to fold. Try a simple sun catcher, create wonderful window art, light up a lantern, or give your origami creations a new look. The pack contains 24, 5½" × 8½" (14 cm × 22 cm) sheets and an idea guide.